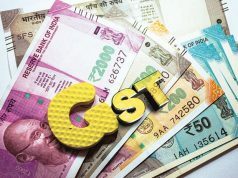 Directorate General of GST Intelligence (DGGI), Chennai Zonal Unit, has busted an alleged ₹543 crore fake invoices scam and arrested the kingpin behind it. The officials conducted searches in Hosur on January 24 and busted a module involved in issuing invoices without supplying goods, according to a release. “Several incriminating documents, including copies of fake invoices issued on the letter heads of several firms which existed merely on paper were seized,” it added. According to preliminary estimates, the DGGI said that ever since July 2017, invoices covering goods worth over ₹543 crore were issued by the mastermind and his accomplices in the name of as many as eight different bogus firms, floated for this purpose. These invoices were never accompanied by goods, thereby passing off about ₹98 crore of ineligible income tax credit to various other tax payers. Further investigations are on, it added. 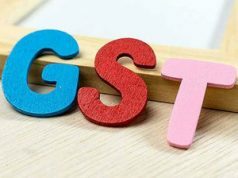 Explaining the modus operandi, the DGGI said some unscrupulous persons created several bogus companies and opened bank accounts in their name using Aadhar cards and PANs of employees and friends, and the same were used to obtain GST registration. “Subsequently, a number of transactions was created between such bogus firms, without actual supply/movement of goods. The entire racket revolves around circular trading and passing on input tax credit to various customers without actual supply of goods, ” the release said. 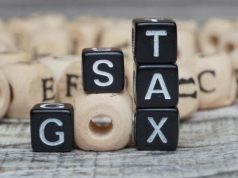 It further added that evidence gathered suggested that companies operating in Pune and Bengaluru have benefited from such tax invoices and availed fraudulent input tax credit. The mastermind was arrested on January 26 and remanded in judicial custody, pending further investigation and three bank accounts pertaining to the fake firms and key persons have been frozen, the DGGI said in the statement.